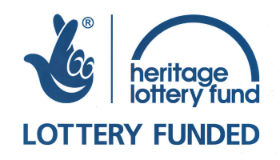 UK's Best Heritage Project Voted the UK's Best Heritage project. to the tables of the world. 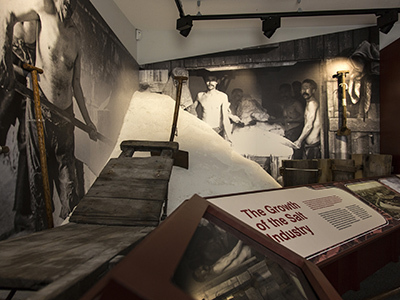 of salt production in Cheshire. 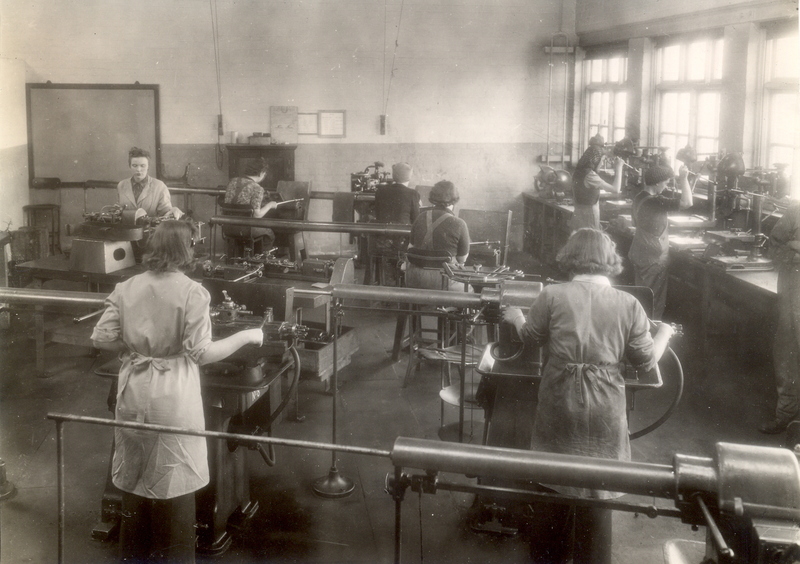 Curated by Joseph Roberts, this exhibition explores Cheshire’s important contribution to the war effort. Talks, drama, walks and more. 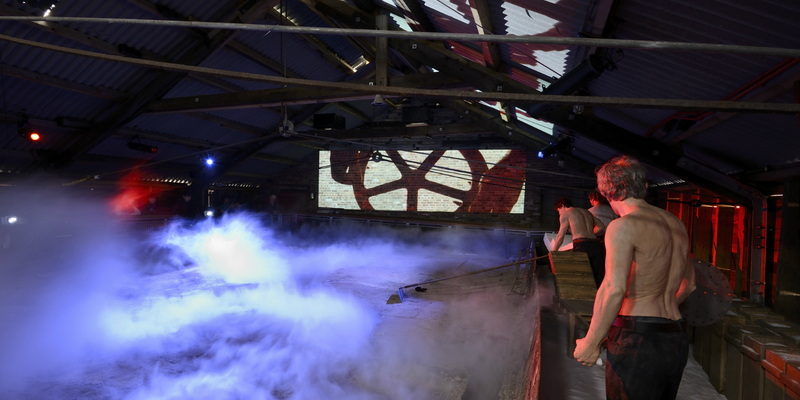 There's loads to do at the Salt Works, from learning about steam transport to finding out more about the nature at the site. Salt-making in Cheshire dates back over 2,000 years, when the salt towns of Cheshire were first established by the Romans. 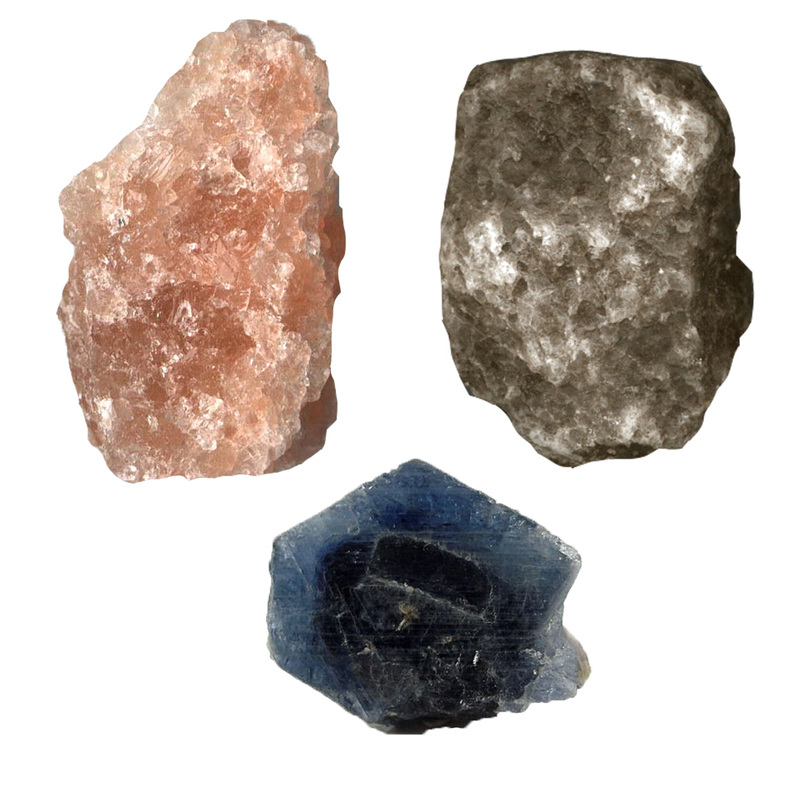 Salt was originally extracted from the ground by a series of natural brine pits. 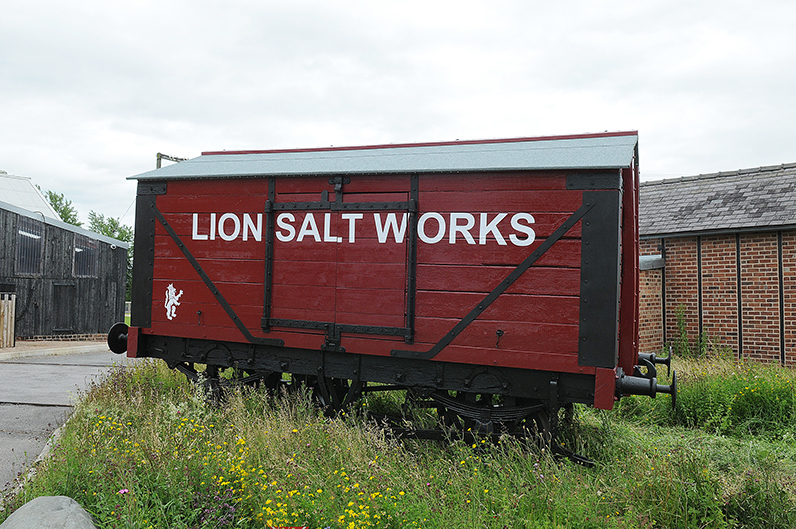 The Lion Salt Works winning the Heritage Lottery award.